The game "Memory" is not just for kids! Incorporating "Memory" into vocabulary instruction can reap academic rewards such as reinforcing the connection between words and visuals in a fun and exciting way. 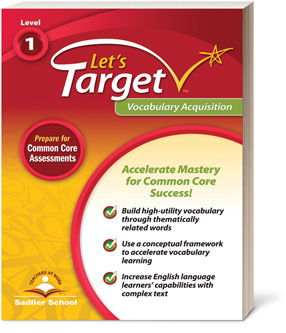 Make vocabulary instruction colorful and fun with this vocabulary download! Students get to practice using their vocabulary words to label pictures, make new connections with words, all while they get to enjoy playing with vocabulary as they color.